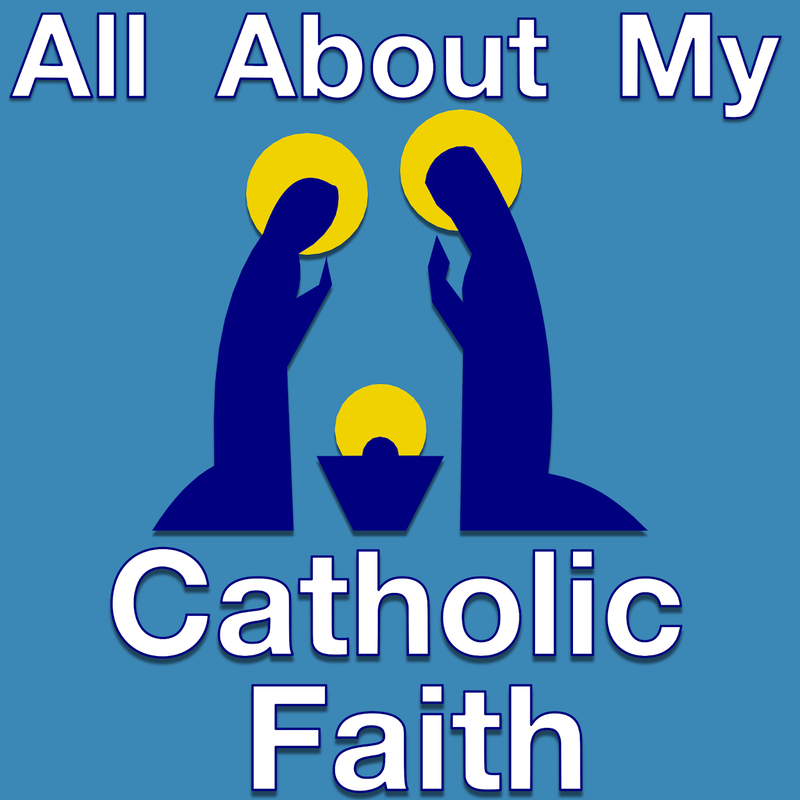 This "All About My Catholic Faith" podcast lesson is about The Creation and the Fall of Man. We will learn about Adam and Eve and how the devil tempted Eve, which then led Adam into sin. 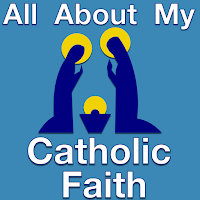 Did they choose to eat from the Tree of Life or the Tree of Knowledge of Good and Evil. What difference did it make to them and to us.